CONCRETE SERVICES - Baker Enterprises, Inc. 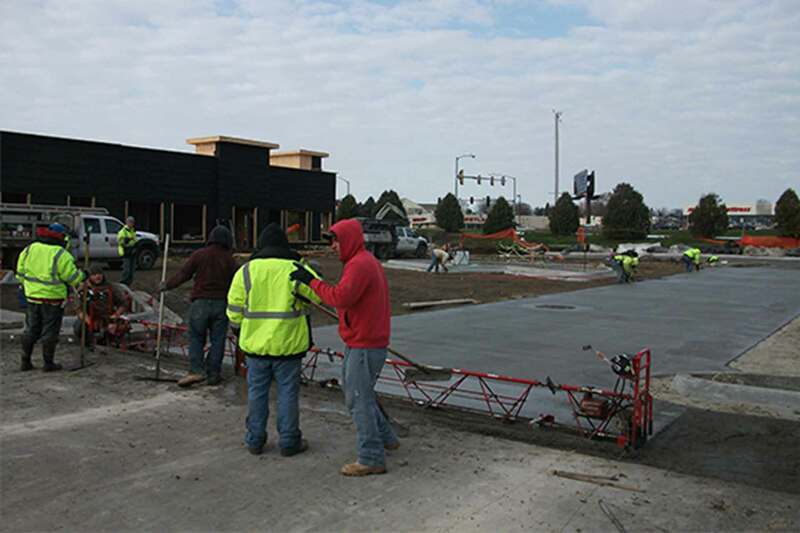 Looking for the best concrete contractors in Iowa? 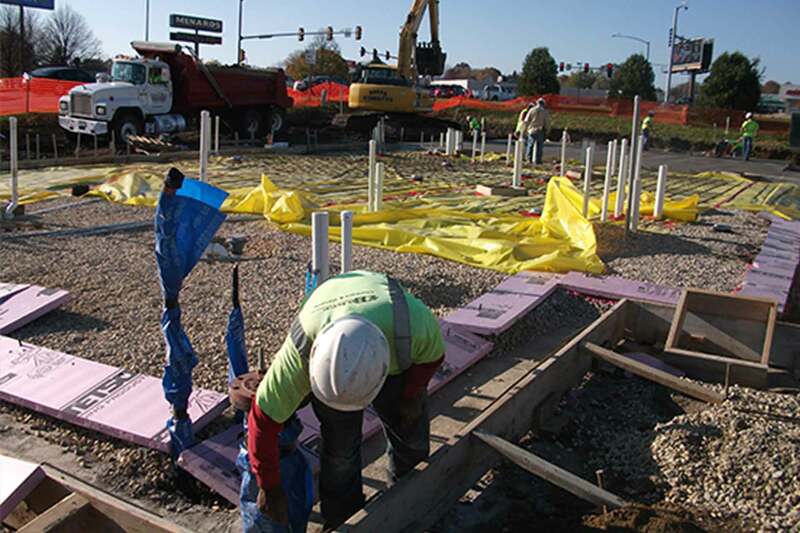 Baker Concrete has been offering the following services for nearly two decades. We know what it takes to get the job done, and get it done well. From foundations and basements to parking lots and patios, we do it all! 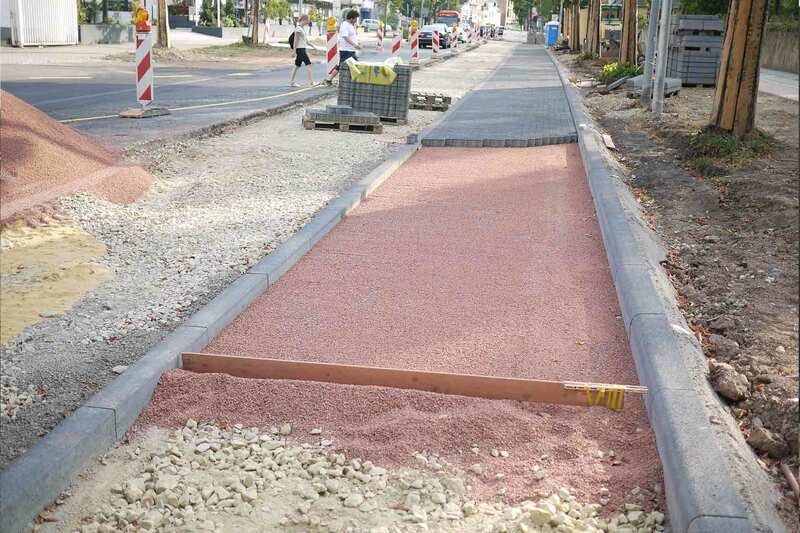 We can design and build brand-new concrete or we can repair your existing concrete. Make your building project or renovation go more smoothly. Hire Baker Enterprises, Inc for all your concrete and excavating needs! Get started by asking for your free quote today. At Baker Enterprises, Inc, we serve all of Northeastern Iowa, including Waverly, Waterloo, Cedar Falls, Iowa Falls, Mason City, Dubuque, Charles City, and rural areas. We offer both residential and commercial concrete work. 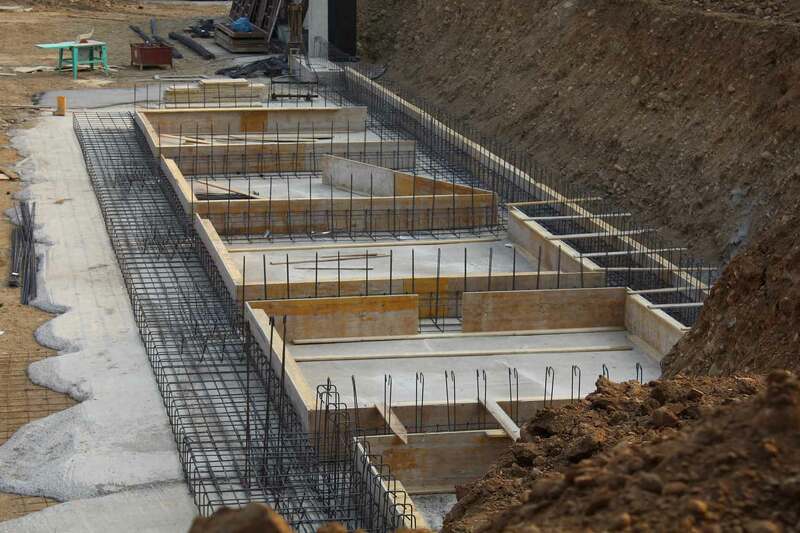 Baker Enterprises, Inc pours concrete foundations for homes, commercial buildings, and outbuildings. 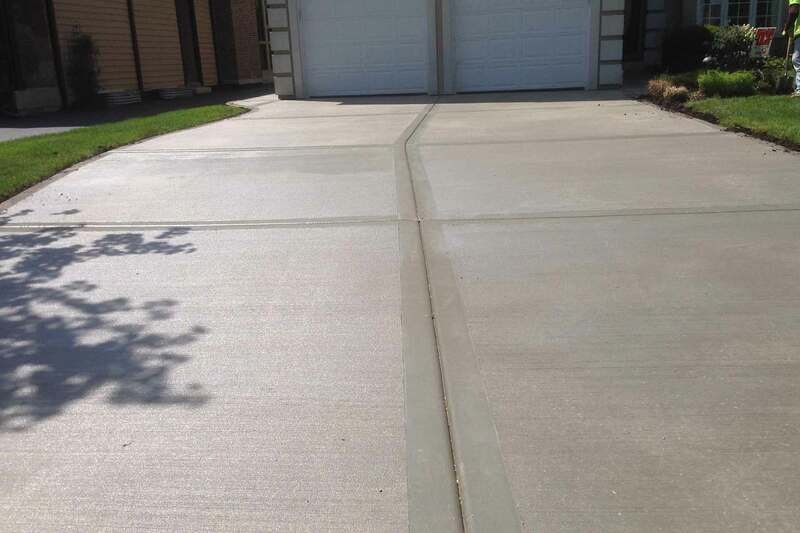 We lay premium concrete flatwork for your garage, driveway, patio, walkways, and basement. Good driveways are crucial to good curb appeal. We can make sure it looks great for years to come. 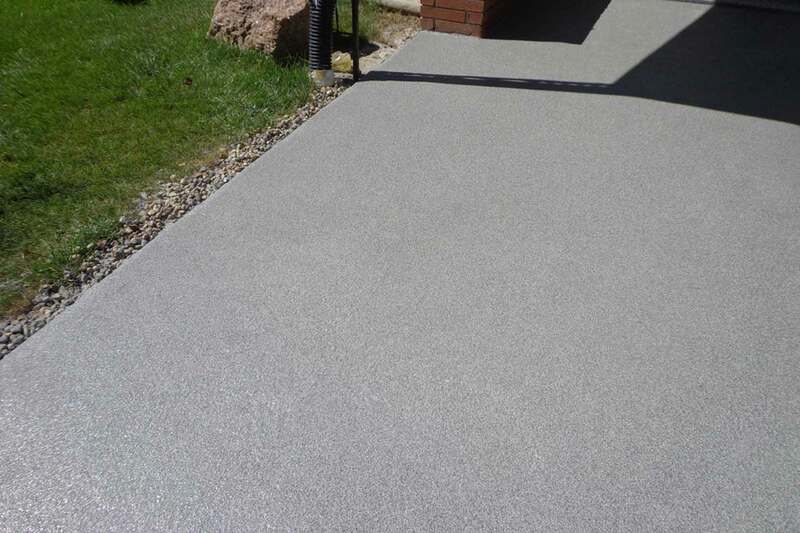 Enhance the beauty of your property with the aesthetic appeal of colored or patterned concrete. Baker Concrete builds safe, level, attractive sidewalks and walkways for your business or home. 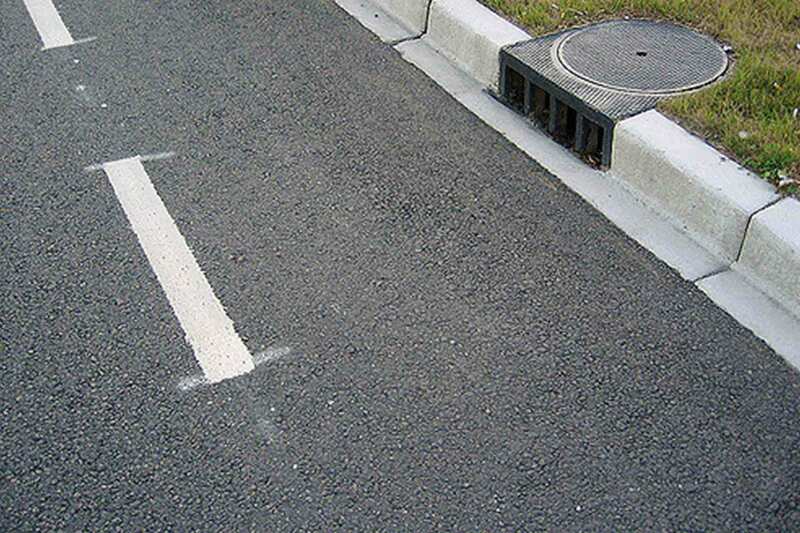 We have the expertise to construct quality concrete curbs and gutters for proper drainage. If you’re looking for perfectly flat concrete floors, Baker Enterprises’s Laser Screed technology is what you’re looking for. 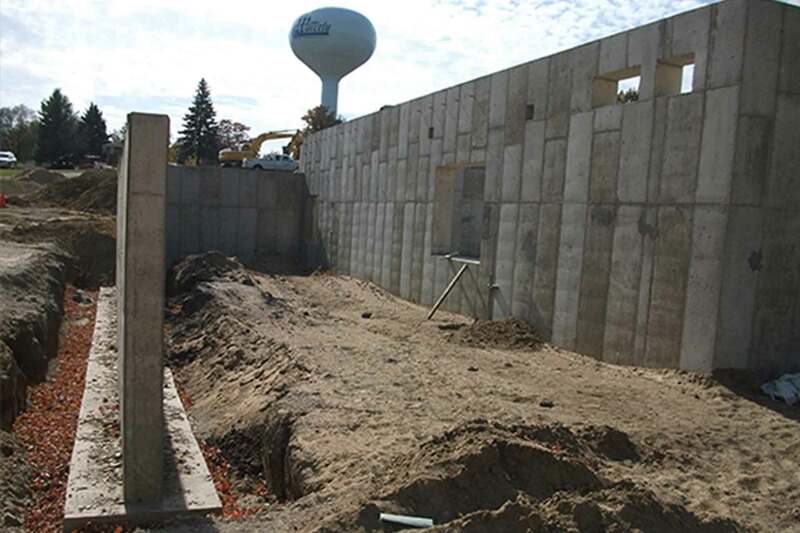 We build energy-efficient, strong, and durable insulated concrete form (ICF) walls. 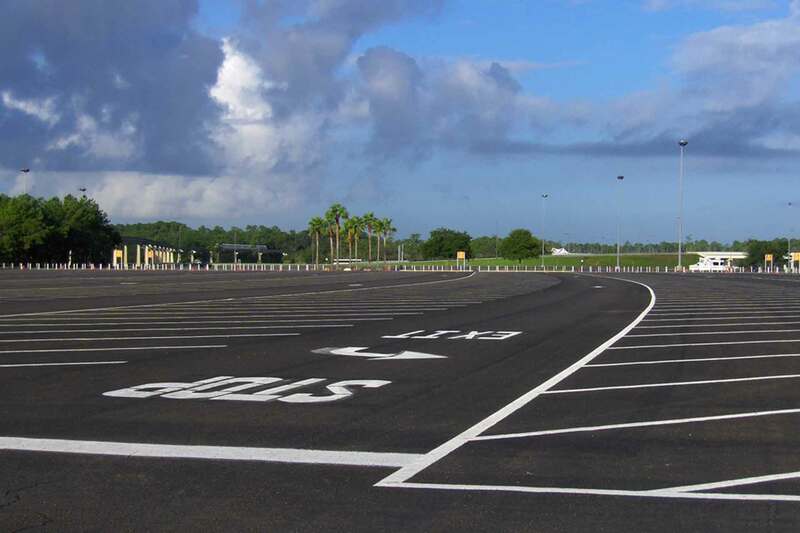 We offer professional paving services for your commercial parking lots, both large and small.